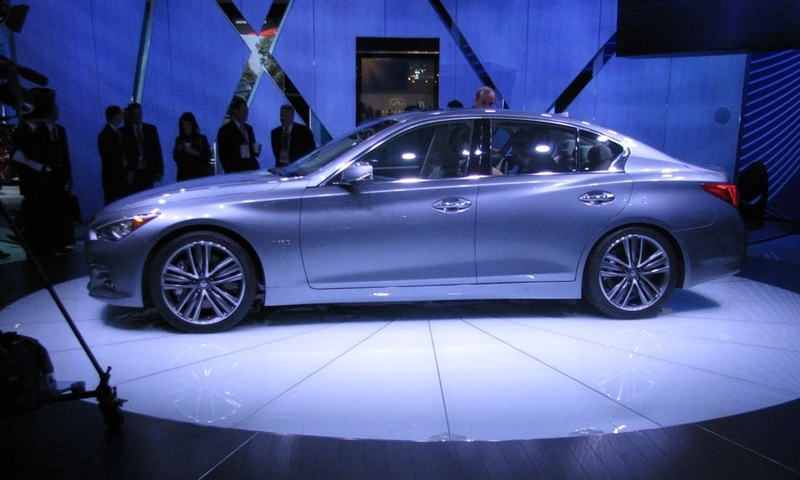 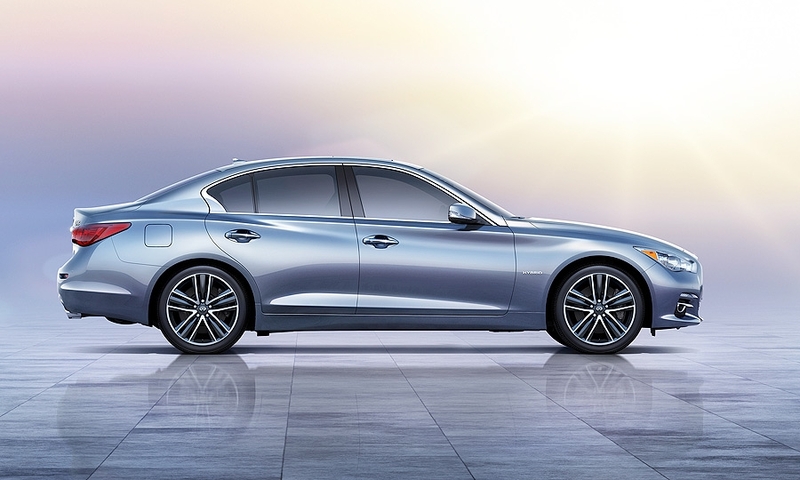 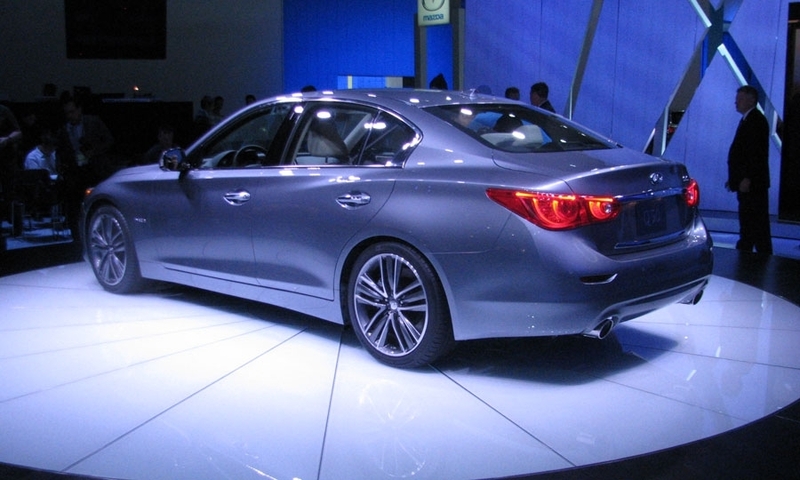 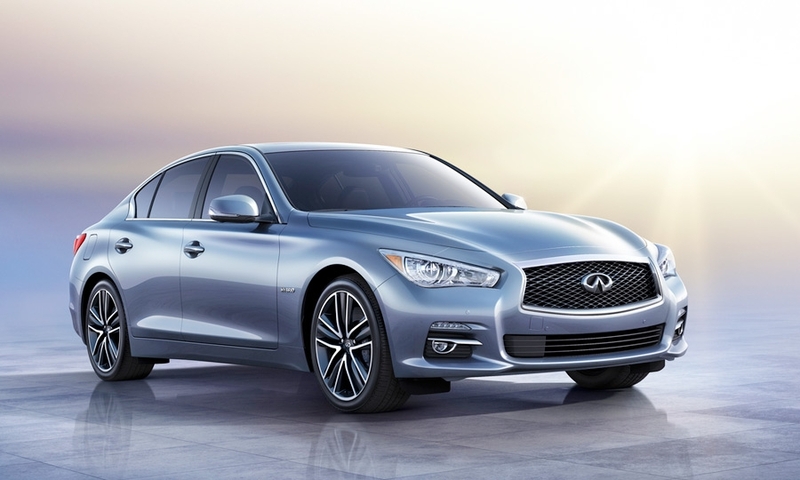 Infiniti's 2014 Q50 is a redesign of the current G37. 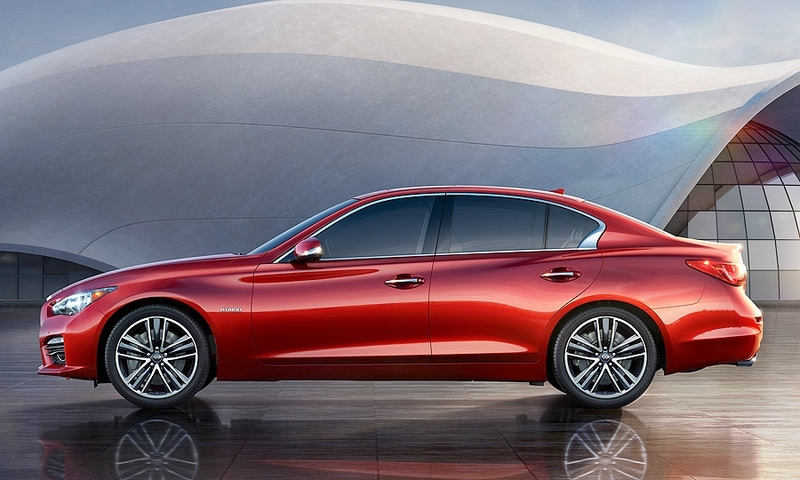 Infiniti will begin allowing owners to download and sync personal apps for the car through their cell phones and USB drives, Brooks says. 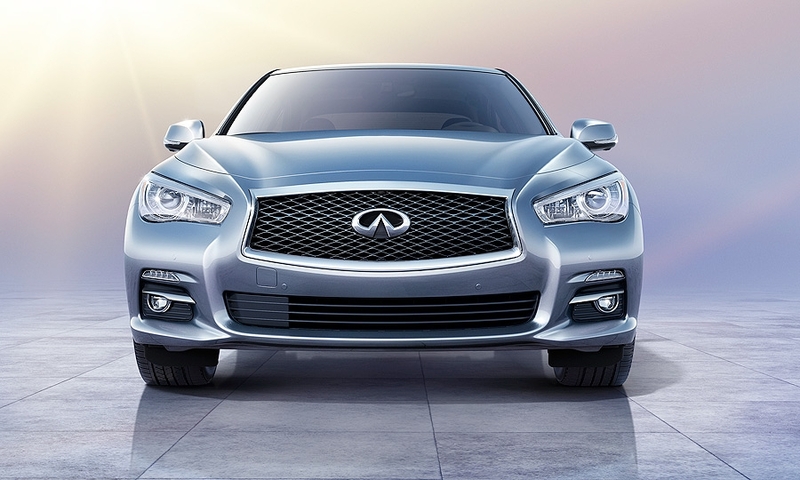 Infiniti's larger M sedan will become the Q70. 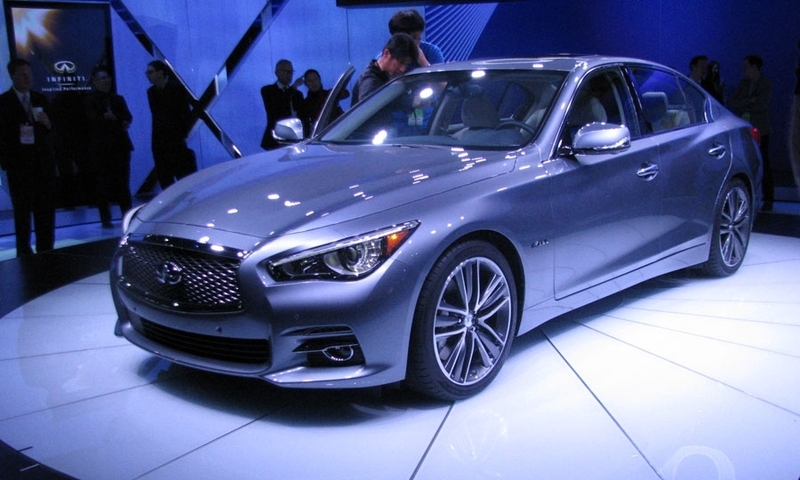 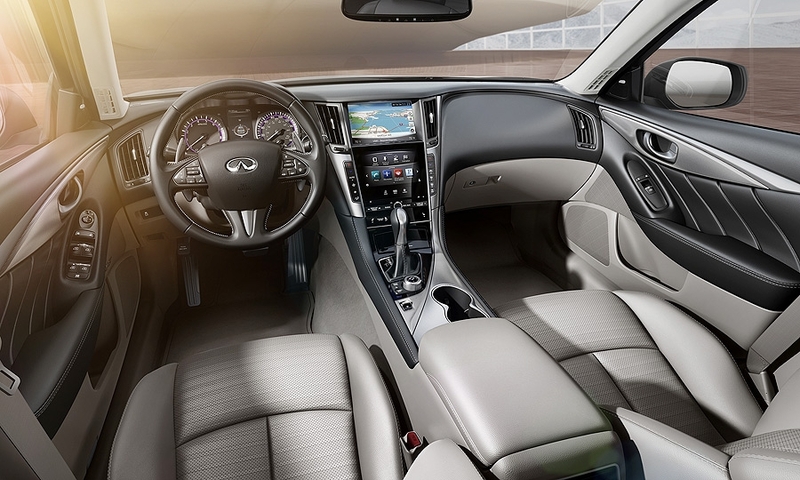 The Q50 promises significant changes in performance and technology. 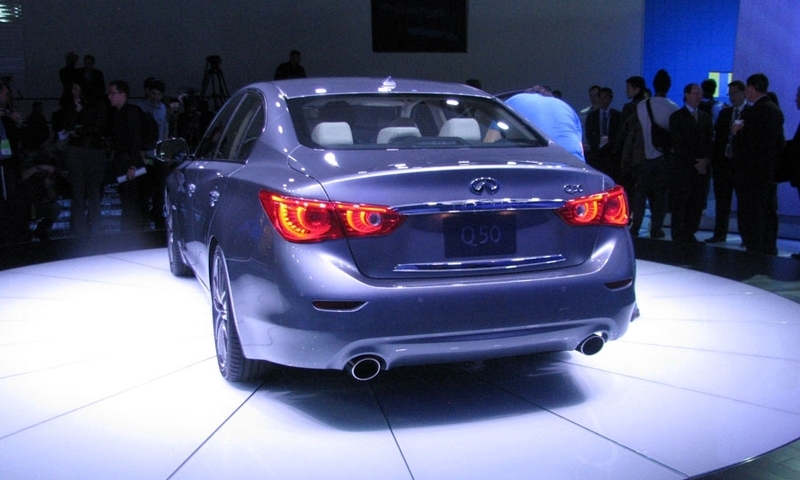 The G, Infiniti's best-seller, was last redesigned for 2007.